The Gold Celebrity – Revolution! 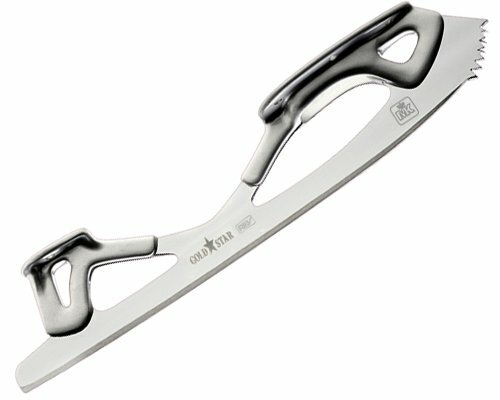 Ice Skate Revolution blades are the primary blades to make use of Carbon Fiber Era, allowing skaters to leap upper, skate sooner, with larger regulate, maintaining fewer accidents, even as with the ability to educate for far, for much longer. Designed for nowadays’s complex freestyle ways, the Gold Celebrity is Aspect honed, tapered and uniquely hand brazed.